Last week, amid a lot of hype and hoopla, Netflixreleased its first Indian original series Sacred Games which met with a relatively positive response, critically as well as with the masses. Starring Saif Ali Khan as a cop and Nawazuddin Siddiqui as a don, it has the police officer stumbling upon clues given by the gangster, and going on a wild goose chase behind a foreign white guy smuggling ammunition into Mumbai. 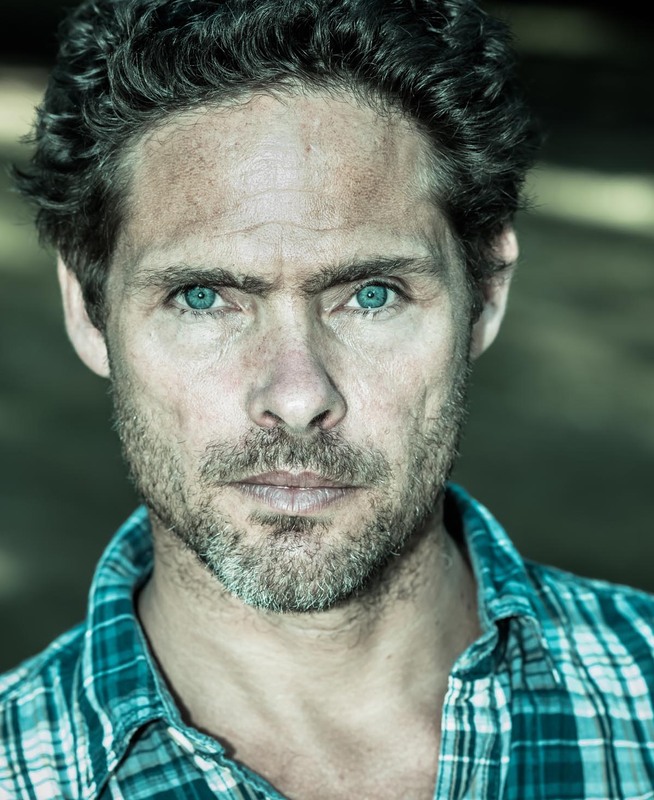 For the uninitiated, Alex Reece is also known for his appearance in a mega-budget James Bondcommercial starring Daniel Craig. He is currently taking Hindi lessons and is planning to exploit the void of the "bura gora" (the white-skinned baddie) in Bollywood.